The collective trademark MASTERS OF LINEN guarantees traceability 100% European in each processing step and is available on the finished product with a final composition of 100% linen, majority linen, or mixed in the areas of fashion and house. Club Masters of Linen is a guarantee for linen 100 % Made in EUROPE, from plant to thread and fabric. A trademark and seal of excellence for professionals and consumers. We are the only French weaver member of the Club Masters of Linen . 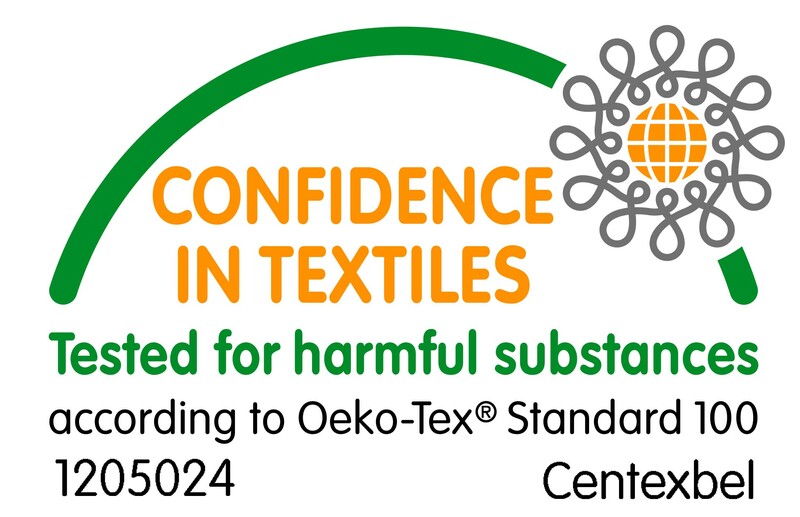 For companies in the textile and clothing there are in the OEKO-TEX® criteria catalogu an uniform and scientifically reference for the scientifically established reference for the evaluation of problematic substances in textiles.The OEKO-TEX® label points to consumers the additional benefits of tested safety for dermophiles clothing and other textile products. Thus, this label is an aid to the important decision when buying textile products . 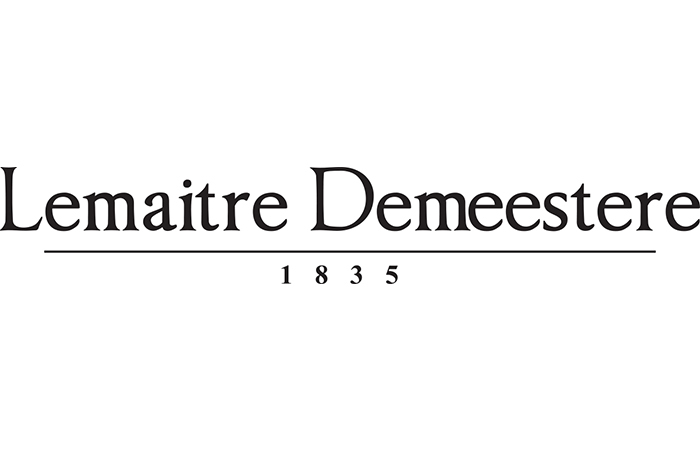 Textile companies in the North of France are committed, with the support of Promotex on a quality charter dealing with creativity, responsiveness and quality that respect the traditional industrial expertise. ASQUAL provides technical support through the certification of quality ” textile articles ” presented in the Technical Reference prescribed for ” ECOGRIFFE ® “. Controls on the quality of products are made by independent laboratories accredited by COFRAC . The mark ” ECOGRIFFE ® ” stamped on articles , attests to the quality of these. Nord Terre Textile® is a label that assures at least 75 % of the manufacturing steps are carried out in the North of France. Labeled products are subject to an annual tracking control by the independent consulting firm . 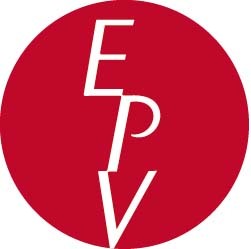 This label offers a distinctive sign that guarantee the fabrics are made locally, in the tradition and in the environmental , social and environmental compliance induced by a French production.